Selling the Tony's Heroine's Fairies ITEM #153069 and ITEM #235633 ! selling a bunch of nendoroid parts. prices is stated in the pictures. i'm open to sensible offers. Updated with pictures and more details! Platinum (1 kuukautta sitten) #54353790Hello!! I'm moving at the end of the month so I'd like to clear out some of my collection. Selling for cheap in order to clear. I'm located in Ontario, Canada, and shipping within Canada only. Please check my list here LIST #100294 !! I also have some stuff listed on my eBay as well if you prefer. I put up alot on my ads already so feel free to check them out. Just message me what you are interested and I’ll get back to you. Selling at lower than market rate and lower than what other users are selling currently on MFC. Unless noted, all of my figures are brand new sealed in box and I got some really rare figures too. Shipping from Washington, USA. Please check the comments on my profile for feedbacks from happy buyers. Now with over 20+ successful transactions here on MFC! Trying to offload all these figures. Feel free to offer! I am essentially selling everything, I do prefer to make a sale! All of these are authentic. Either bought from AmiAmi, Hobbysearch, FJP, or directly by hand in Japan. I have not displayed any of these figures. Most of these figures are BNIB, I will let you know if they may have been used, this is isolated mostly at the prize figures. Shipping preferably only within North America, generally shipping across seas gets very expensive especially from Canada. IS: Infinite Stratos - Shinonono Houki - 1/8 - Akatsubaki ver. (AmiAmi Zero) Figure is very large, Expect high shipping prices. Dungeon ni Deai o Motomeru no wa Machigatteiru Darou ka - Aiz Wallenstein - Special Figure (FuRyu) Might be Used. Box does have damage on the top left, figure is fine. I think the link works better if you right click and open in a new window. I also have a lot of Tapestries that I want to sell off. But no one seems to be interested in those at the moment so I don't want to pull those ones out of storage. Yes they are new and I have never hung them up before. My reviews/references are on my comments section on my profile. Frame Arms, I have quite a few but if you buy them all at once I'll give you a very good price. Hi! 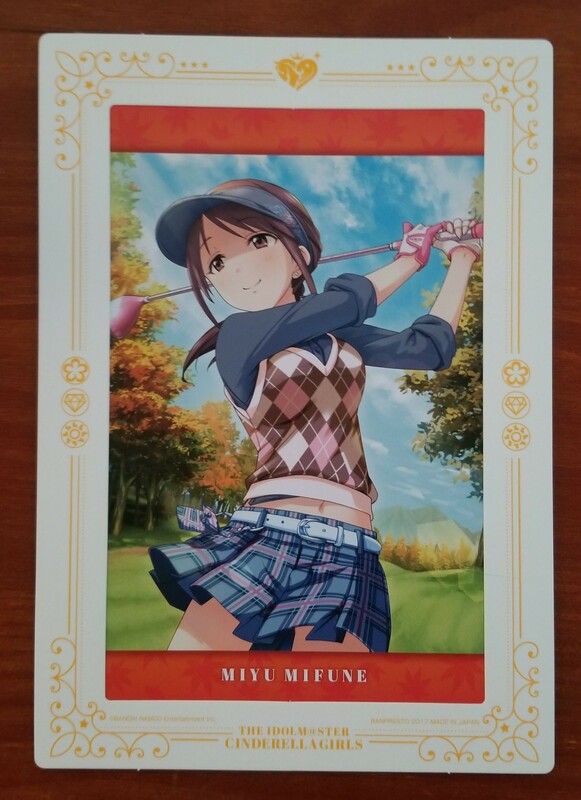 I'm trying to get rid of some IDOLM@STER Cinderella Girls merch. I ordered these from a lucky bag, so I'm not sure of the usual prices for these or where to find these online properly. I think these are fair enough prices. You can either buy everything here or just pick what you like! Items are all in good condition, keychains are unopened. Shipping from US and only to US. All prices are USD and do NOT include shipping. Paypal only. View spoilerHide spoilerThanks tharglet for correcting me! View spoilerHide spoilerI don't really know if this is the right girl honestly so someone correct me if I'm wrong! This correct - was apparently part of an HMV-exclusive set. *Note: I really need my pre order for Aoba gone ASAP! Please consider taking it from me!! Figures have been opened, but are now safely packed away in their boxes. The condition is great unless otherwise stated. Goods still have all of the original packaging. All prices are in USD. ↣ (ITEM #235621) - DRAMAtical Murder - Noiz - Usagimodoki - Nendoroid (Good Smile Company) - $50 *Please note:The pin on his hat has fallen off upon arrival. It is able to be reattached without glue and stays if not moved too much. 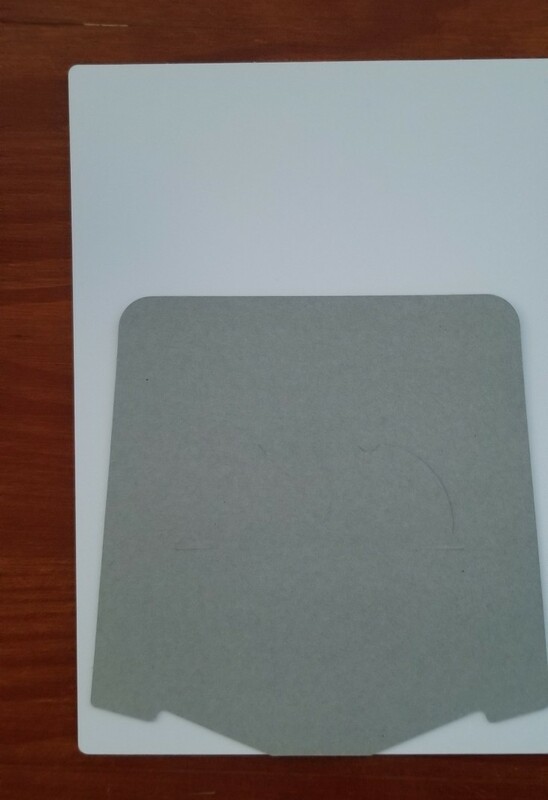 It can be an easy fix with glue, but I have not attempted repair. Otherwise, the condition is good. 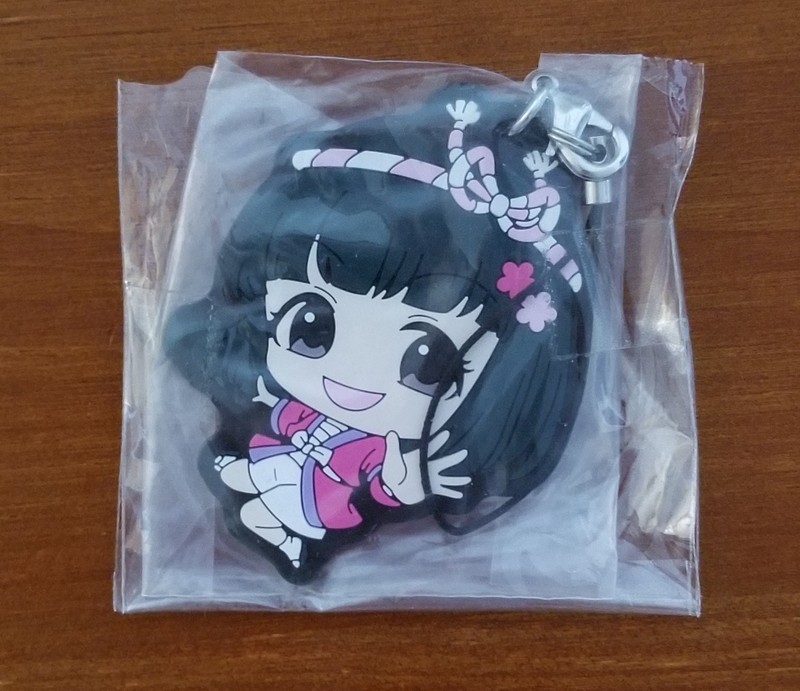 ↣ (ITEM #765841)- Fate/Grand Order - Katou Danzou - Miyamoto Musashi - Tomoe Gozen - Fate/Grand Order Lawson Campaign - Shikishi (Lawson) - $5 - *there are two available! I accidentally won two auctions for Nendoroid #664 Shielder ITEM #396848 (I can provide proof of that) and need her gone ASAP. 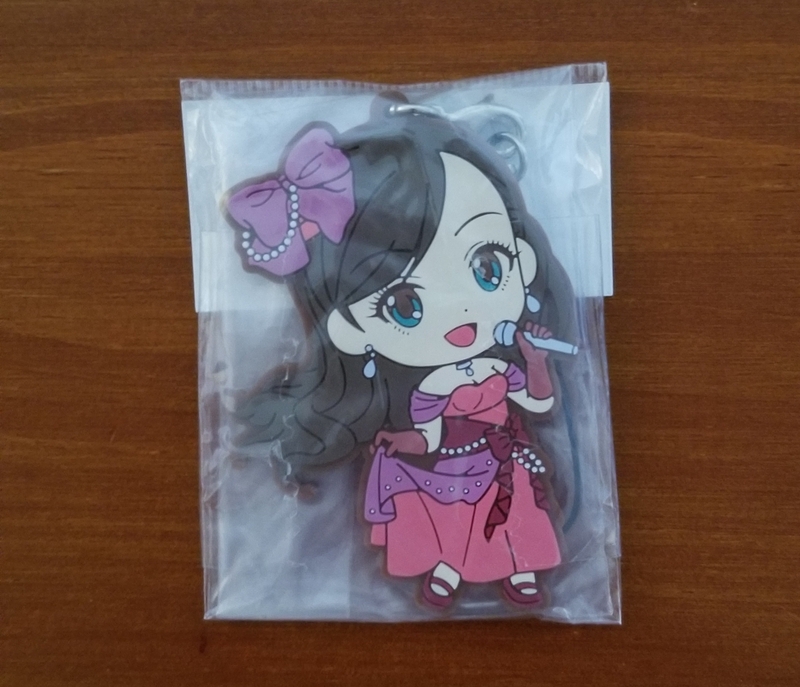 Price is 4200 JPY + proxy fees/shipping to me/shipping to you (but not too high a cost in total, since I do want to sell her as soon as possible). 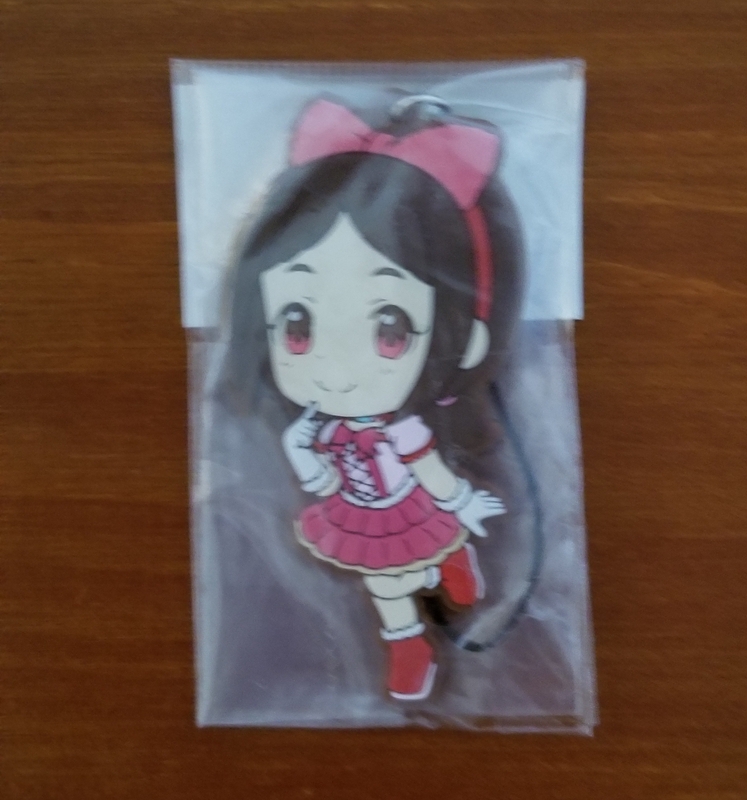 I don't have her on hand yet, but she'll be shipped out as soon as possible from Japan. If you live in Germany I could have her sent directly to you, I think. Thacchi (1 kuukautta sitten) #53144141Still got a whole bunch on sale! Please check my shop, tons of new scaled figures! I'm moving at the end of the month so I'd like to clear out some of my collection! Selling for cheap in order to clear. Feel free to make offers! I'm located in ON, Canada, and shipping within Canada only. Please check my list here LIST #100294 !! I also have some stuff not shown in the picture. Selling some of my leftovers. All prices are in yen. medusoid (2 kuukautta sitten) #49547188Hello! I've decided to sell the rest of my Kotobukiya Bishoujo collection. All prices include shipping to the continental US! I will only accept payment through Paypal, and I will cover the fees. I have 100% feedback here and the Collector Freaks forum. All figures were previously opened and displayed in a smoke free environment away from sunlight and include all parts. Wonder Woman is missing the inner clamshell packaging from her box, but she will be packed well. Psylocke has some box damage from an accident, please message me for more info on that. Please message me with questions or offers anytime; I'll try to respond as soon as I can. I ship worldwide; the cost is 3,70€ (untracked) or 6,20€ (tracked). I'm also open to offers! Please take a look at my painted kits via my blogs or my photos. migur (1 kuukautta sitten) #54457041selling a bunch of nendoroid parts. Hello! How much would you want for the whole Elsa nendoroid? Do you have the box?